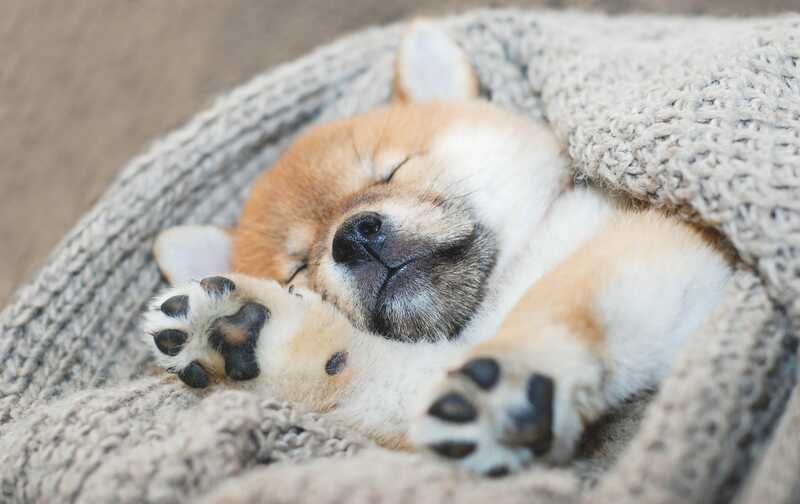 HOW TO HELP YOUR PUPPY SLEEP THROUGH THE NIGHT? 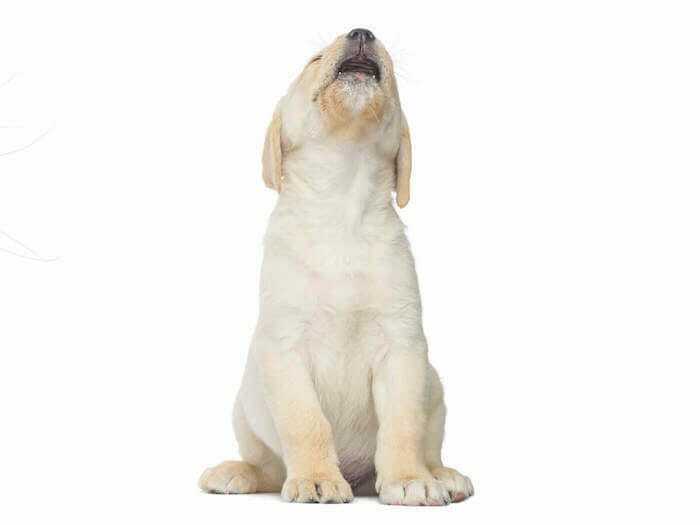 If your puppy cries, wait to see if he settles on his own. If you go to pet your puppy, this may encourage your puppy to cry more to get attention. Place the collar on your puppy as soon as you bring him home. Keep it on your puppy at all times. Why do puppies cry at night? Sometimes, your puppy would prefer to play, or simply not sleepy, and certainly doesn’t want to be alone. This day and night routine is also new to them. And last but not least, he misses his mother and siblings a great deal. Imagine how this transition can be overwhelming for your new puppy. You will need to help your puppy to learn to sleep through the night and be consistent in this training. 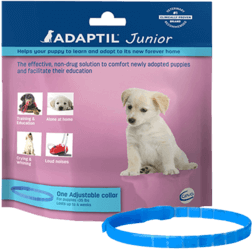 ADAPTIL Junior releases “comforting messages” like the ones sent by the mother dog to naturally calm and reassure her new puppies. Using ADAPTIL Junior is clinically proven to reduce the number of nights with crying or whining. It will comfort your puppy at night and help your puppy learn faster to sleep through the night.